A 1.5km stretch of Sungai Kim Kim has been cleaned up since March 13. PETALING JAYA: The section of Sungai Kim Kim where toxic waste was illegally dumped has been declared safe but authorities will monitor the situation for 15 days. 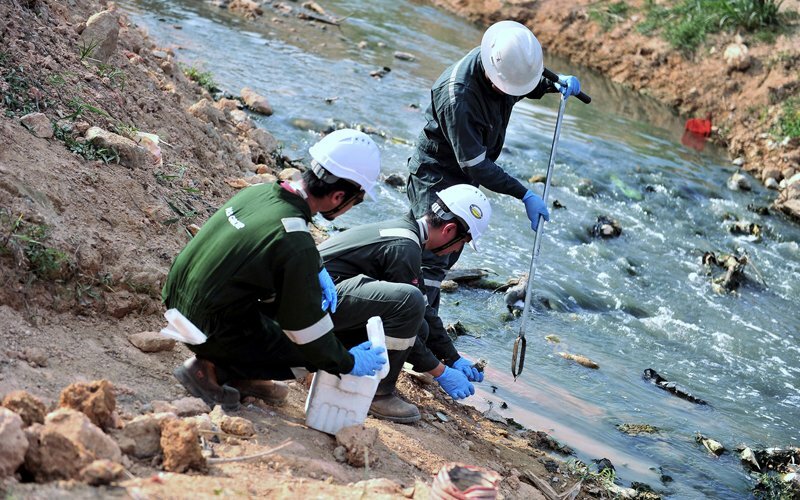 Energy, Science, Technology, Environment and Climate Change Minister Yeo Bee Yin said 900 tonnes of contaminated substances and 1,500 tonnes of polluted water had been collected from a 1.5km stretch of the river since the clean-up began on March 13. “Overall, it’s clean but we’re monitoring because it gives people confidence that the river is safe,” Bernama quoted her as telling reporters at Sungai Kim Kim ‘s main pollution site at Taman Pasir Puteh today. 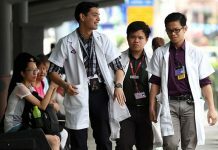 Meanwhile, Health Minister Dzulkefly Ahmad said 395 new patients were treated yesterday. He told reporters at the Dewan Rakyat that 304 of the cases were recorded at the government treatment centre at Pasir Gudang and 91 cases were from public and private health centres. However, the overall number of those warded has reduced, he said. 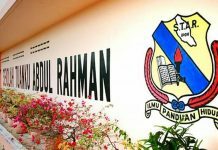 “Right now, Hospital Sultan Aminah has 14 patients, and Hospital Sultan Ismail 32 patients. “There are only two patients treated in the intensive care unit and they are in a stable condition,” he said. He said the new cases were not related to the discovery of blue barrels, believed to contain chemical substances, at Sungai Masai and Sungai Sembilang recently. Dzulkefly also said the ministry had received 119,932 petitions from NGOs supporting the government’s effort to make it mandatory to vaccinate children under the National Immunisation Programme. He said the petitions from the 15 NGOs, under an initiative led by Medical Mythbusters Malaysia (M3), were submitted to him last night.